Very often, we find ourselves in need of some sort of accessory for our gadgets. The Kindle is no alien to such needs. Over a period of time, accessories tend to be the ones most impacted by wear and tear. Your accessories may include basics like chargers and adapters, or include covers and screen guards to protect your gadgets. Either way, it is a tried, tested, and common knowledge that accessories are fundamental in keeping our gadgets safe and in mint condition.
. I have personally used the ones I have listed below and they have helped me through many drops and falls. depends greatly on the quality of the screen. Permanent scratches on screens are worrisome and unsightly; especially with big screens. I am not the most graceful, gentlest, or most sophisticated of people. Like most people, my life is a constant rush; trying to fit in cooking, dishes, and laundry with meeting project deadlines and catching up on half-read books most days. I tend to stuff my Kindle into my bag on the go most of the time. Going by manner I handle my Kindle, it would definitely have looked like I own a tom cat in heat that uses my Kindle as his scratch-post. Thankfully, I use screen protectors and change them often. You can get them in varieties of matte finish or clear finish. I tend to go for the matte finish version because it provides some additional anti-glare functionality, too. 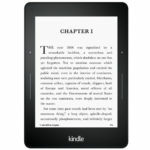 This is a must-have item for your kindle. , colours, and materials. 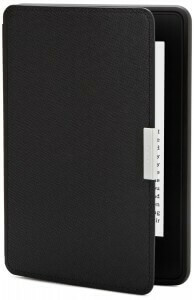 This is also another definitely essential item for your Kindle that can save and protect it. Nobody wants to be so worried about dropping the Kindle or be too careful not to drop it either. Accidents do happen and it will happen even to the most careful of users. A good cover can be your best friend in such situations. Go for leather covers for that extra suave and sophistication. You also get covers that can be converted into stands or has bands for added grip. Pick a cover of your choice. 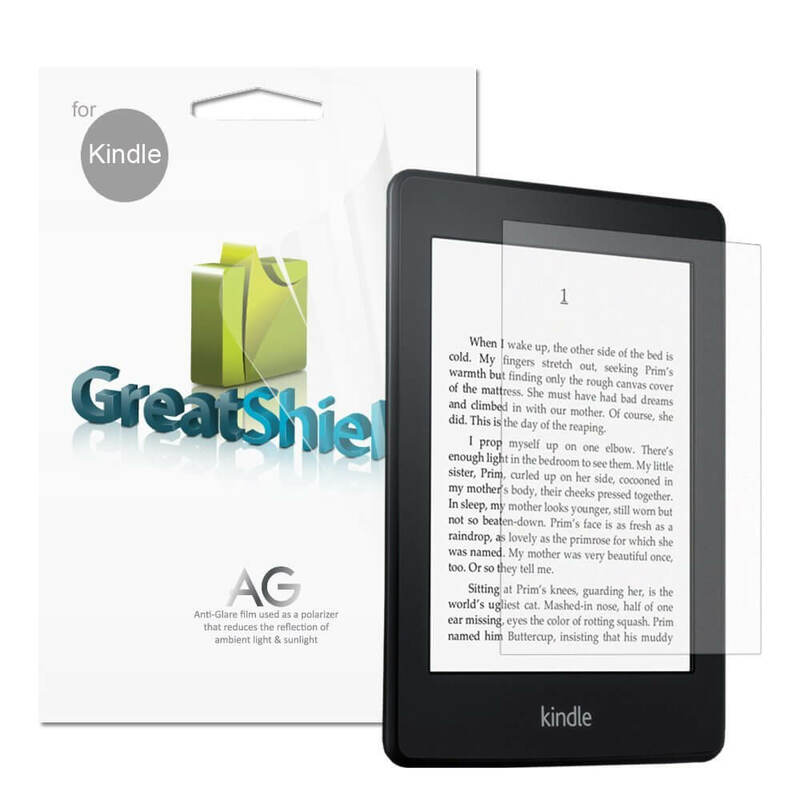 This is added insurance in addition to screen protectors for your screen and can even assist you for a hands-free reading experience. If anything, covers brings colour and variety to the otherwise handy, but mundane Kindle. lying around at home, you may want to get one if your boxed kindle does not come with it, as is the case with the recent releases. If you do not have one, it will be ideal to buy one for convenience sake. 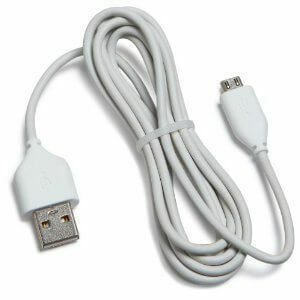 However, note that you can use any standard adaptor of a 2.0 USB. 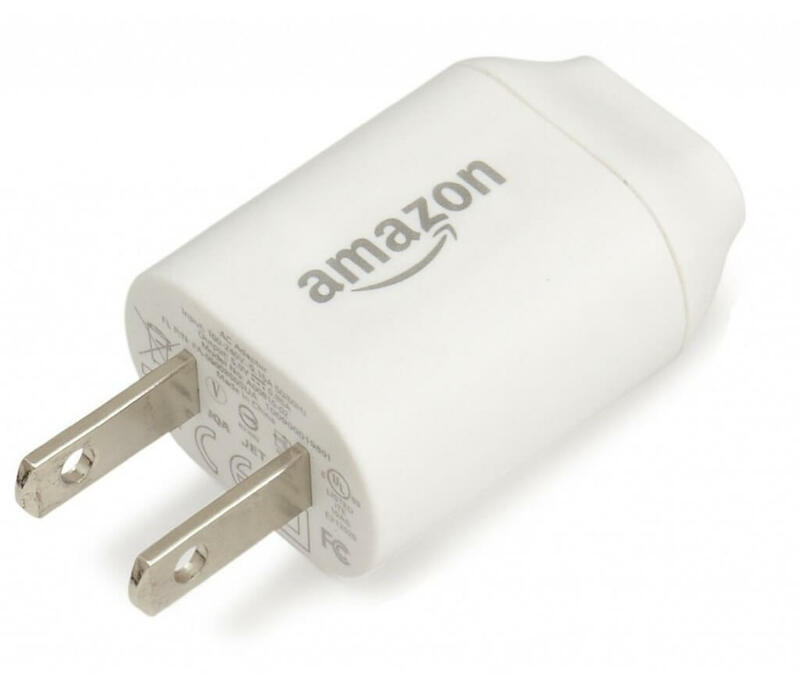 I buy one purely because it is wary when I cannot charge both my phone and my Kindle at the same time, and charging with a cable over my laptop takes much longer than through an adapter. because all of your charging needs must happen through this cable. I don’t know if it is just me, but this is the one accessory that tends to get spoiled easily. Somehow, I manage to break the joints, the connection between the plug and the cable, easily. If your boxed cable gets spoiled, make sure you get a new one with a 2.0 USB speed. For the fun and stylish people, cables come in different colours, too, apart from black and white. The list given above is by no means complete or exhaustive, but these are some of the accessories that I have felt were incredibly essential in keeping my Kindle safe and functioning. Last updated by Sarah Lewinsky at June 29, 2016 . 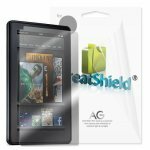 There are many kindle accessories that can protect you kindle. 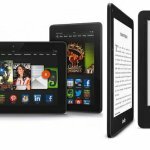 These accessories are essential in keeping your kindle secure and in mint condition from everyday damages.